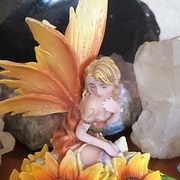 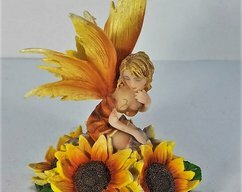 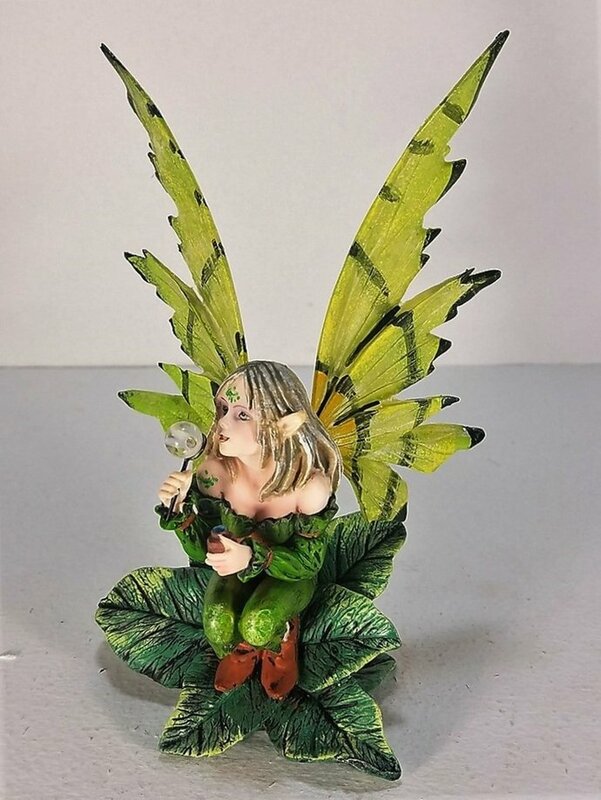 This Gorgeous Green Pixie Desk Top Figurine has the finest details and highest quality you will find anywhere! 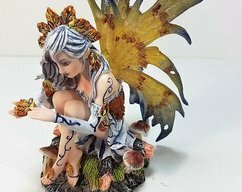 This Fairy Collectible Figurine is truly remarkable. 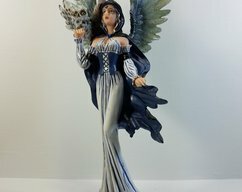 Friends and Family will want to know where you got this beauty. 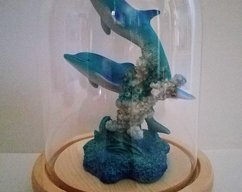 Buy Two one for you and one for your best friend.